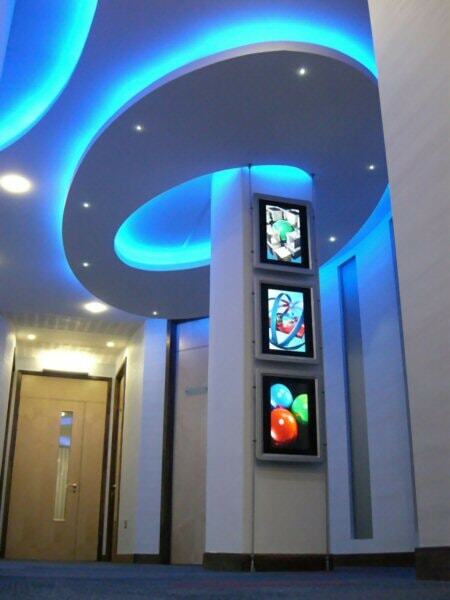 Here at Fibre Optic FX Ltd we manufacture, design, supply and install all aspects of LED and Fibre Optic lighting. Since 1995 we have been at the forefront of lighting technology and have always been proud of our innovative products and fresh attitude to lighting design. 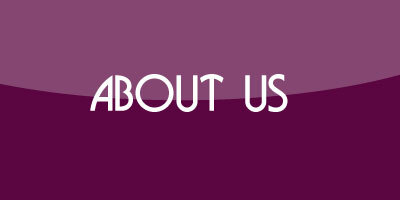 Working closely with the client at all times we always aim to meet their individual needs and tastes. No job is ever too unusual! As the company name suggests Fibre Optic lighting has always played a big part in our range and we specialise in the use of PMMA acrylic fibre although glass fibre is also available. This specialised form of lighting gives flexibility to a range of applications whether it be for decorative or practical purposes, especially where heat, electricity, ultraviolet rays or energy efficiency are a concern. A full range of accessories to compliment our fibre optic lighting is also available including end fittings, garden fittings, stair nosings, cloths and carpets. Over the past 10 years LED technology has seen some of the most exiting and ground breaking developments to hit the lighting market for decades and we have been there from the beginning. LED lighting has not just made an impact but totally revolutionised lighting design forever. Great news for us as we have been able to take advantage and utilise this technology to create even more elaborate lighting designs.